Design is the new buzzword for Additive Manufacturing (AM). 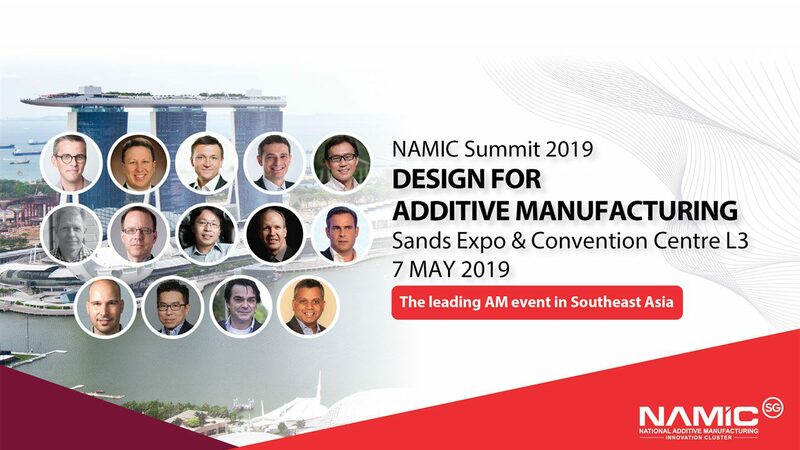 It’s all happening at the Sands Expo & Convention Centre, Singapore on 7 May 2019. What’s more, go to chat with the movers and shakers during the networking sessions.